Send a reference and detail if the character in a note. I have the right to denied any request. You have the rigth to a refund. Hello I am Roxie's 1500th follow and the submission I for a commission I was told to give you a description so here it is I have look at some of your work and really like it so I am really looking ford to seeing this finished. 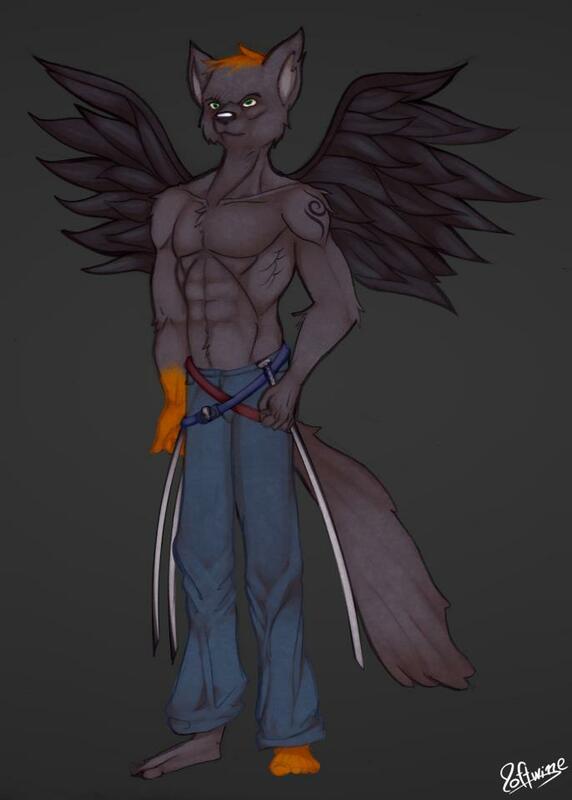 But dont you have a more anthro reference? i can do that. No NP. :) But dont you have a more anthro reference?